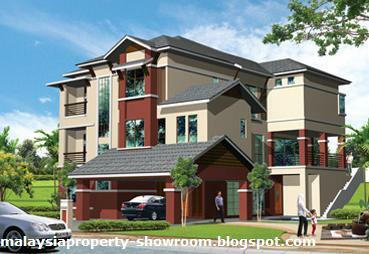 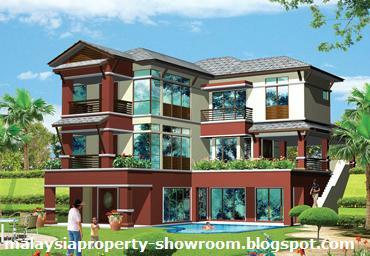 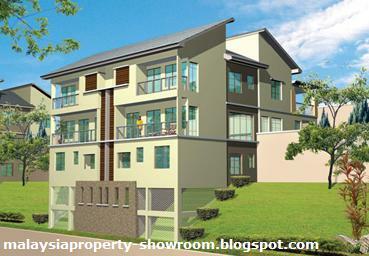 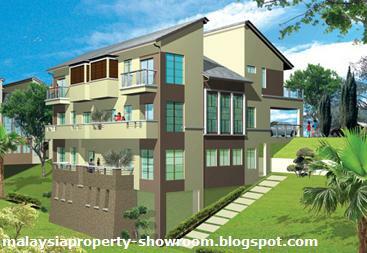 Amberhill in Taman Melawati, is a gated and guarded niche neighbourhood of just 30 Semi-Ds and 20 Bungalows. Located within an exclusive enclave of individually designed bungalows and framed by a captivating backdrop of limestone hills, you enjoy a location that combines the best of privacy, beauty and convenience. Amberhill is minutes away from the thriving township of Melawati, Wangsa Maju & Ampang.. where social clubs, famous eateries, recreational facilities & urban shopping centres abound. 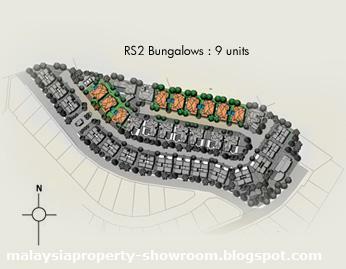 Via the Ampang Elevated Highway, KL City Centre is just 10 minutes away. 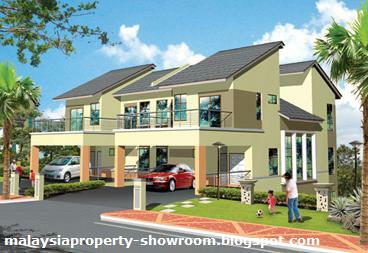 All Amberhill Signature Homes come with FREEHOLD titles so your investment will be a legacy which you can leave behind for your future generations. 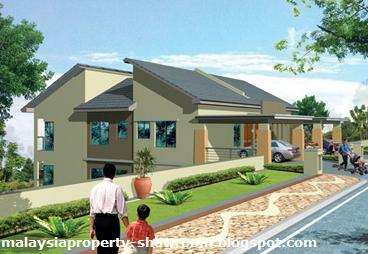 Land Area : 3,600 - 14,000 sq.ft.